Are you ready for the switch to chip credit cards? Comments Off on Are you ready for the switch to chip credit cards? Smart cards wear their name well. These truly intelligent cards feature embedded technology that enable them to perform an array of tasks. From unlocking doors to paying for lunch, smart cards offer unsurpassed convenience. 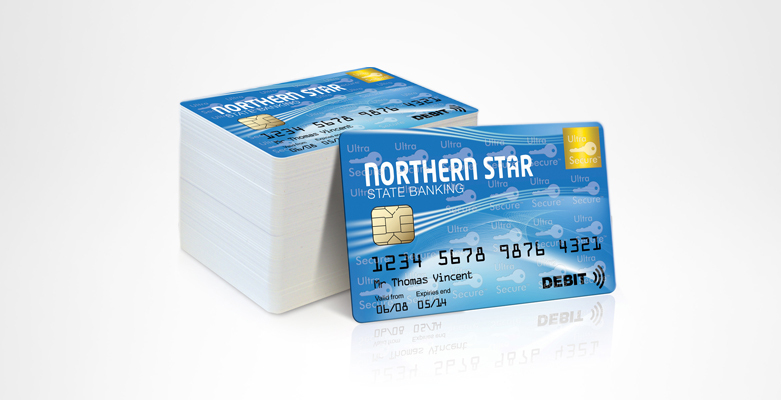 They are especially popular with agencies requiring multifunctional, secure cards. Upgrading functionality, the entry level Magicard Pronto and Enduro ID card printers can now be configured with smart card encoding. Both the Pronto and the Enduro are available with a combi encoder that includes contact chip, Mifare, Desfire, and iClass functionality. Smart card encoding lends itself to a variety of applications including access control, cashless payment, time and attendance tracking and more. Chicago B-Cycle is joining the likes of environmentally friendly car sharing companies like I-GO and Zipcar with a new self-service bicycle sharing venture. Chicago B-Cycle is initially launching 100 bicycles at six popular locations around the downtown area with additional drop off locations. The company already has successful programs up and running in Denver and Minneapolis. Sarasota Memorial Hospital in Florida is implementing a new smart card program for its over 800 bed regional medical center. The program is aimed at streamlining patient check-in processes and improving the overall continuity in patient care.